Hello hello, if you have read this post on my blog. 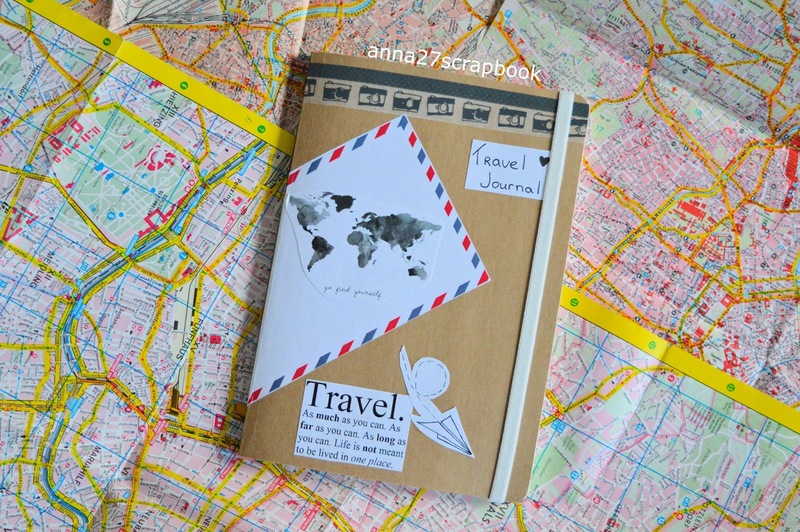 You probably already know that I've been making a travel Journal! I love how it turned out so far! 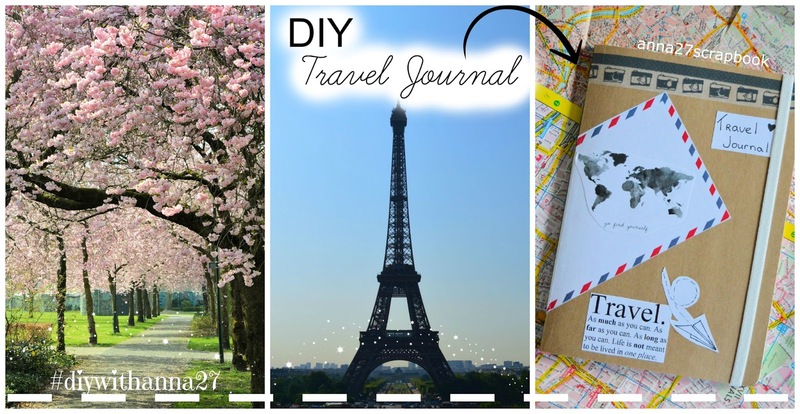 So today I share my travel journal DIY tips! Hope you like it! 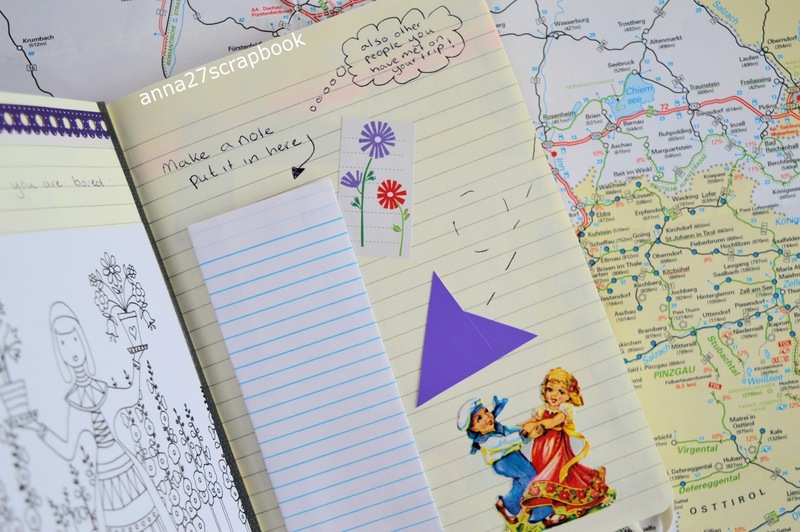 A notebook where you write your stories down while traveling. Also sticking photo's, tickets and other random stuff from where you have been in your book. Everything you feel like needs to be saved. 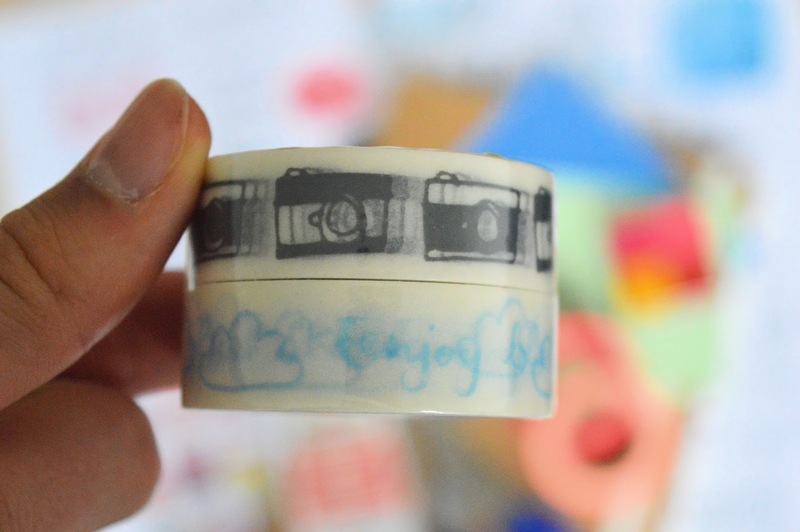 These washi tapes are from Hema! 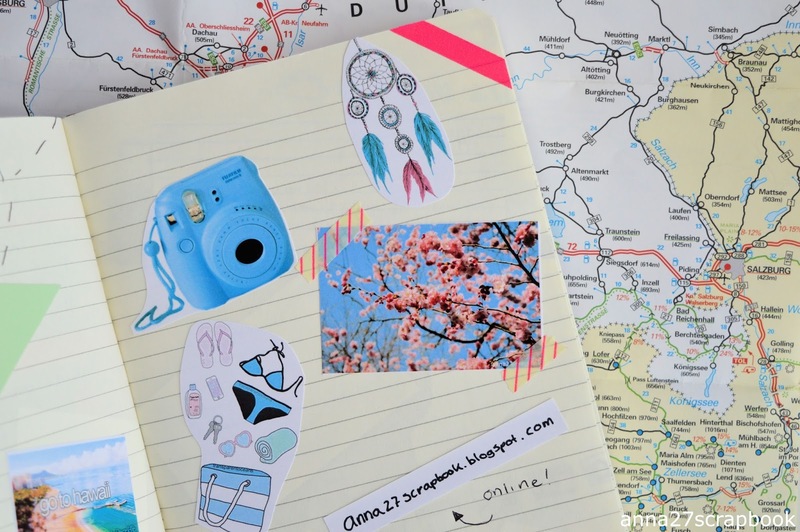 They are perfect for my travel journal I think! 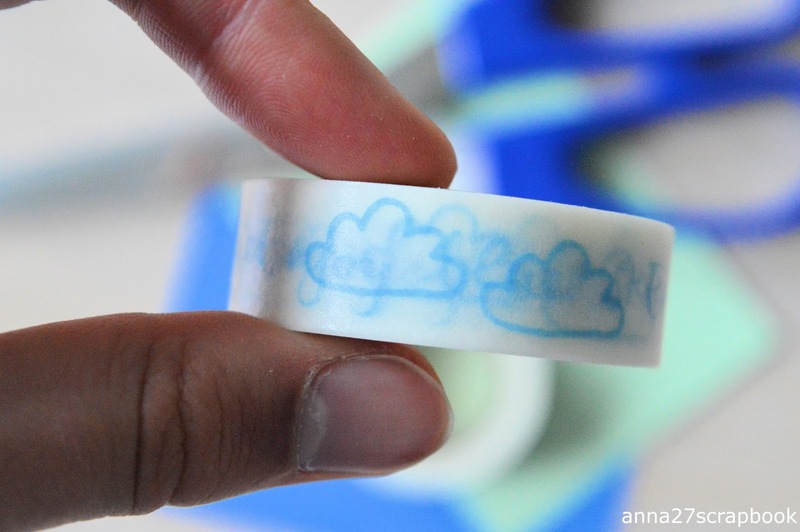 If you live near a Hema, I would definitely check their washi tapes and crafting stuff! So cute! 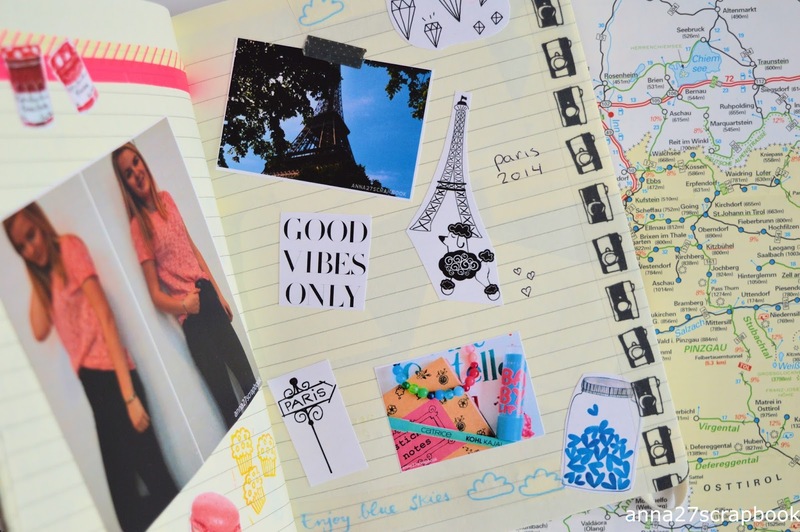 - Photo's, stickers, printables, magazines. I got my printables of weheartit searching for ''overlay'' or ''doodle''. But also from searching on google ''travel png''. Png for the transparant background. Just look around for what you like. But make sure you print them in a good size. I first made the front and the back of my journal. I think they turned out really cute! 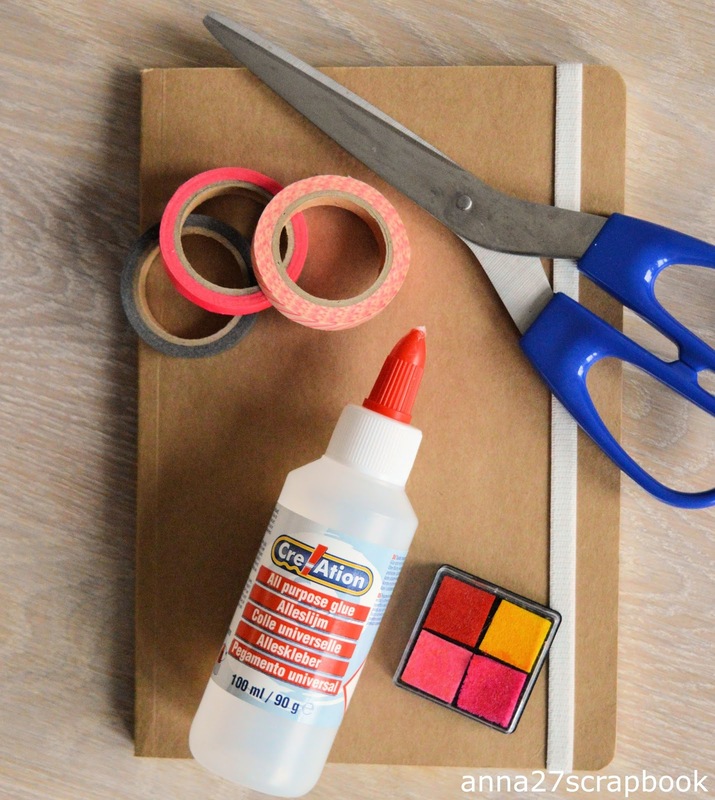 Watch out for the side part with your glue. That will be the most tricky part. 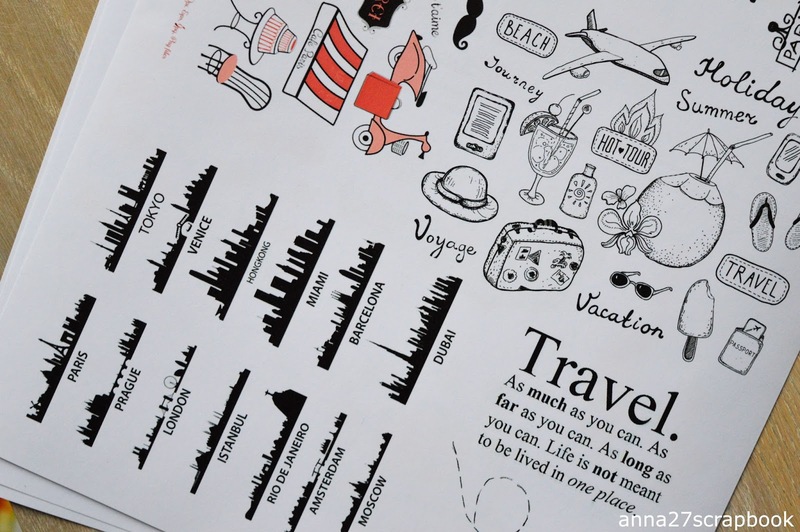 I filled the next pages with travel inspiration. Just to keep it fun! I also cut out a color book thing out of the Flow calendar (from a few years back). I just did whatever I like :) And it turned out amazing! BIG REVEAL, this is how I worked. Pinterest lies... Haha! You just have to make fun! 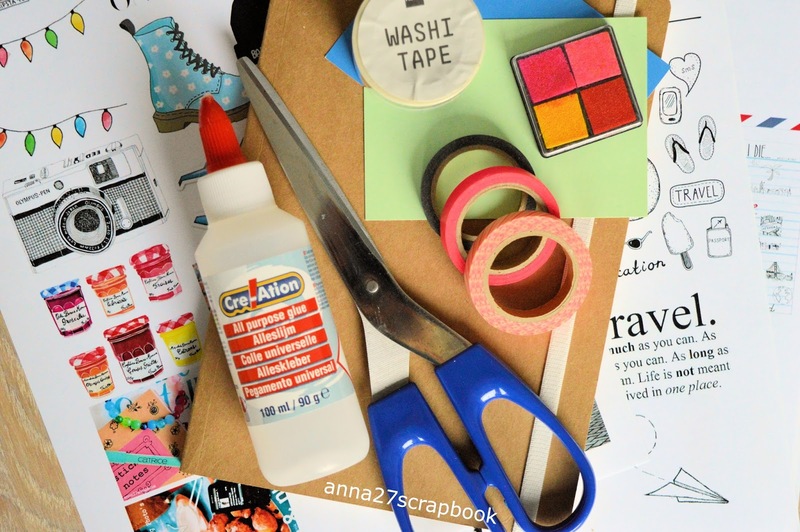 I hope you are inspired by this little project! 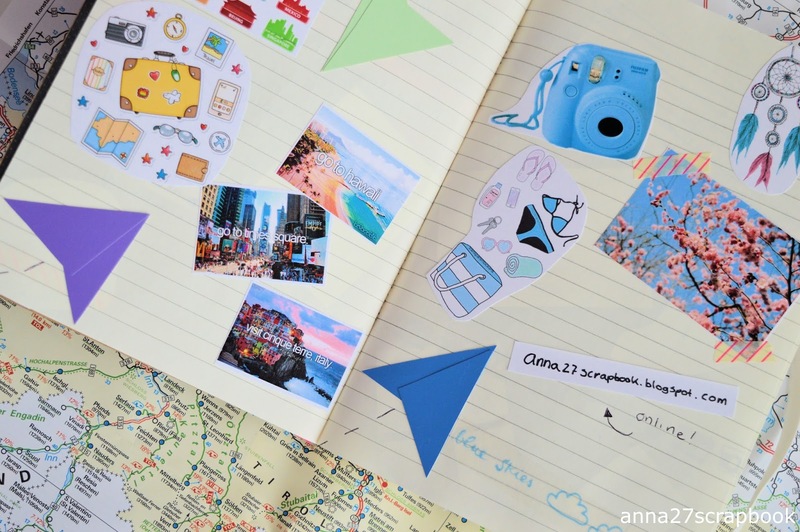 Let me know if you have or going to make a travel journal! Ooooh this is so cute! I wish I had the motivation to keep things like this 'updated' and not just work on it for a whole day and then forget about it. Oh well. Wat heb je dat super leuk gedaan! 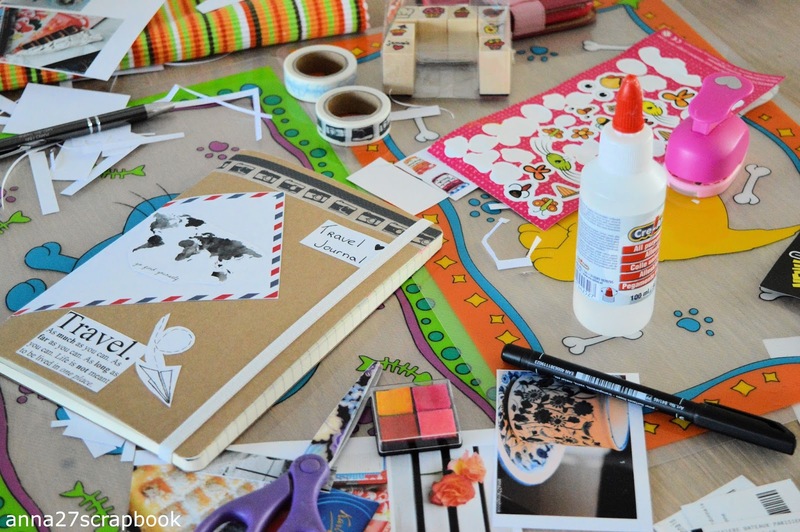 I really love this special scrapbook! 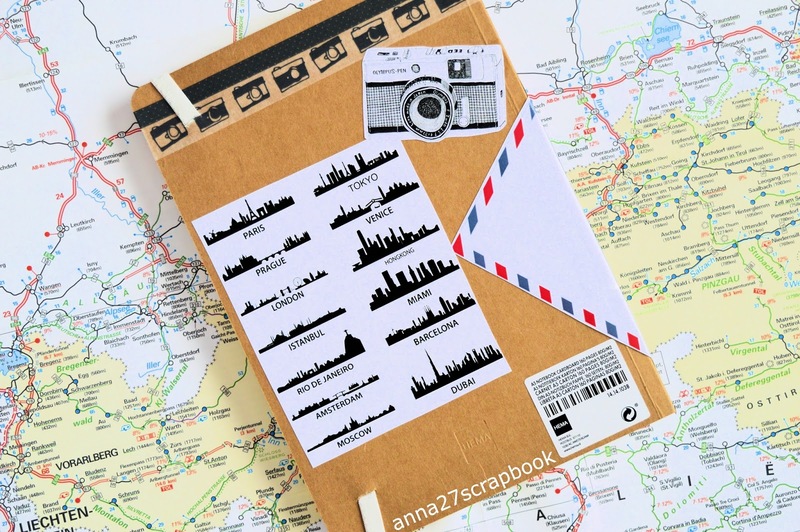 Not just for its beautiful design, but also the memories that are kept in it, captured in every travel photos that are glued inside. 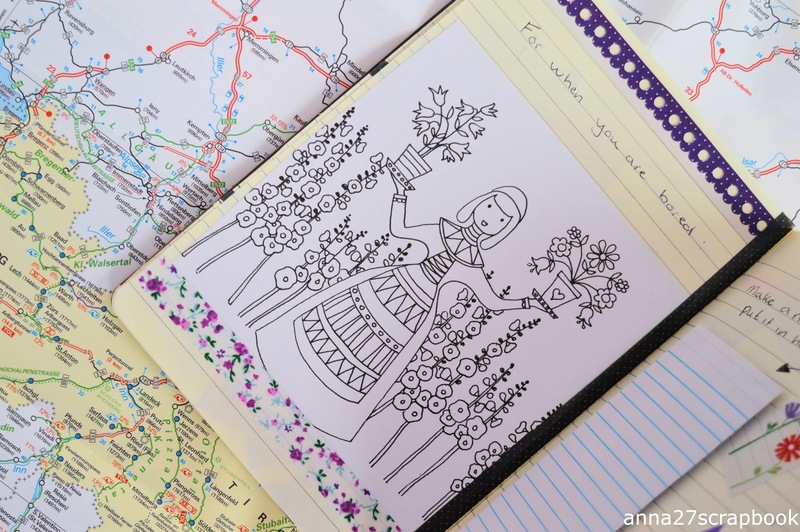 Thanks for sharing this lovely post to us, Anna. All the best to you! Oh thanks! That's sweet! Best to you too!